Chennai, October 3, 2018: MobiKwik, one of India’s largest digital financial services platforms, today announced the launch of its breakthrough product called ‘Boost’, that offers instant loan approval and disbursal to MobiKwik users. This is the first-of-its-kind of credit disbursal product, wherein loans of upto Rs. 60,000 are sanctioned as well as disbursed in a matter of 90 seconds. MobiKwik has partnered with a number of NBFCs to offer this service to its users. MobiKwik is the first wallet player to disburse loan amount in the user’s mobile wallet. MobiKwik is India’s leading digital financial services platform, a mobile wallet major and a leading payment gateway. MobiKwik app is a leading mobile payment platform with a network of over 3 million direct merchants and over 107 million plus users. Founded in 2009 by Bipin Preet Singh and Upasana Taku, the company has raised four rounds of funding from Sequoia Capital, American Express, Tree Line Asia, MediaTek, GMO Payment Gateway, Cisco Investments Net1 and Bajaj Finance. The company has offices in New Delhi, Mumbai, Bangalore, Pune and Kolkata. It aspires to be the largest source of digital transactions in India and has a vision of enabling a billion Indians with one tap access to digital payments, loans, insurance and investments, by 2022. 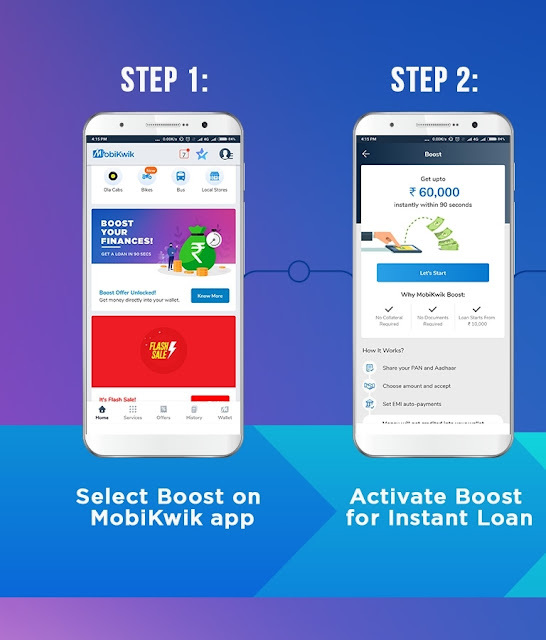 MobiKwik believes in the ‘power of partnerships’ and has forged a string of smart partnerships with leading renowned brands such as BSNL, Bajaj Finserv Ltd and IndusInd Bank in the year 2017. In August 2017, BSNL went digital by launching a bespoke mobile wallet developed and issued by MobiKwik. 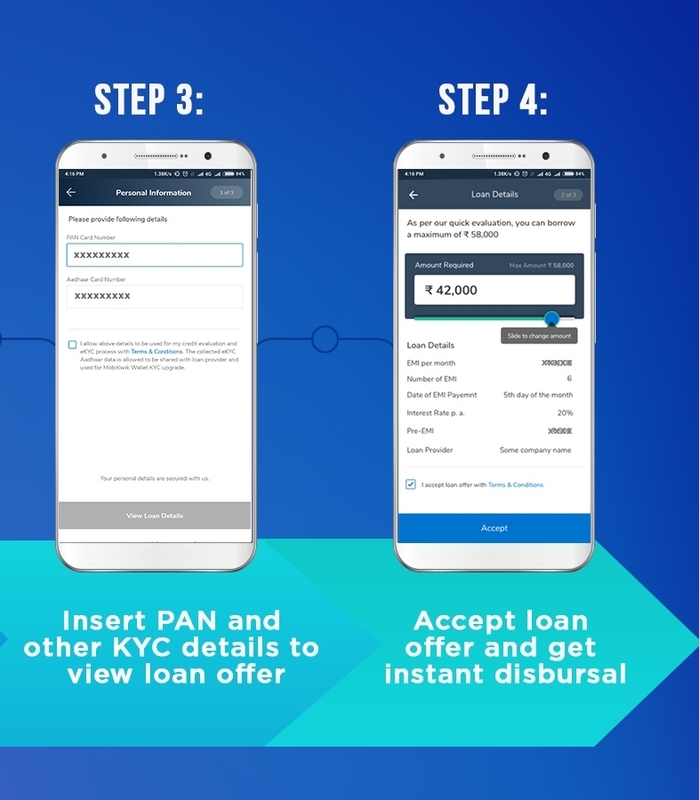 Bajaj Finserv-MobiKwik have partnered to launch India’s first credit wallet, an EMI wallet through which customers can avail credits and loans. MobiKwik has also developed India’s first auto-load wallet for IndusInd Bank’s 10 million plus customers. The company has also signed a pact with IDFC bank for the launch of virtual cards.